For no-obligation Lexmark Printer repair advice! 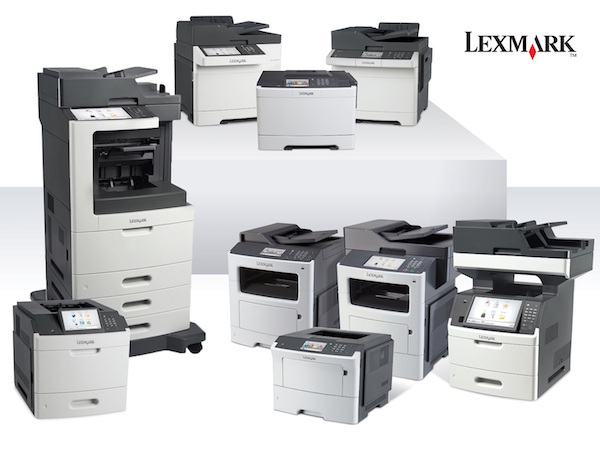 Get Your Lexmark Printer Fixed Now! Complete the below form to receive your Lexmark repair quote now!